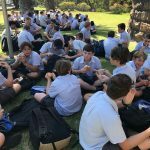 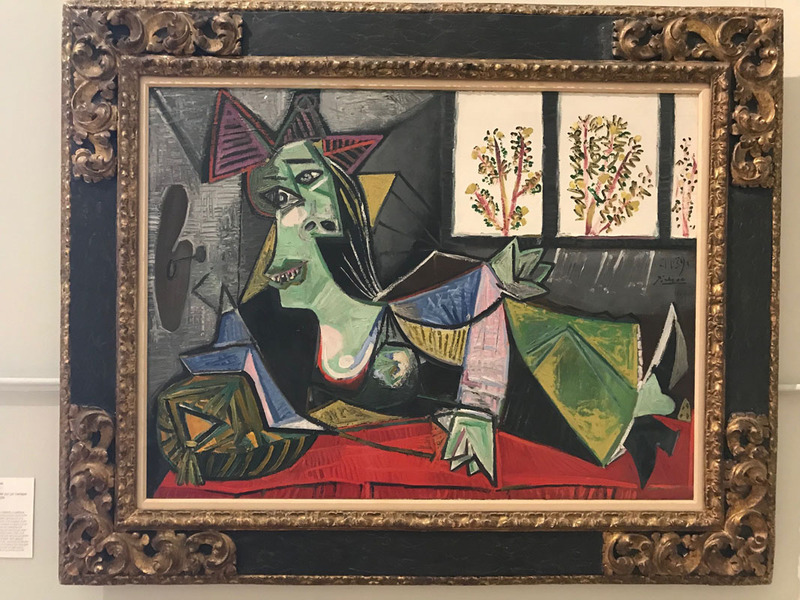 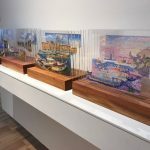 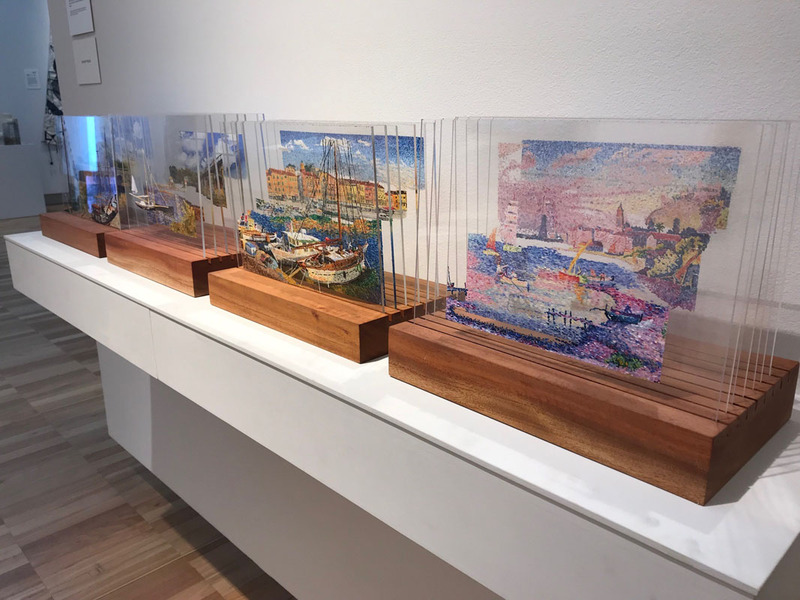 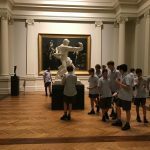 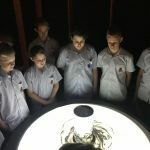 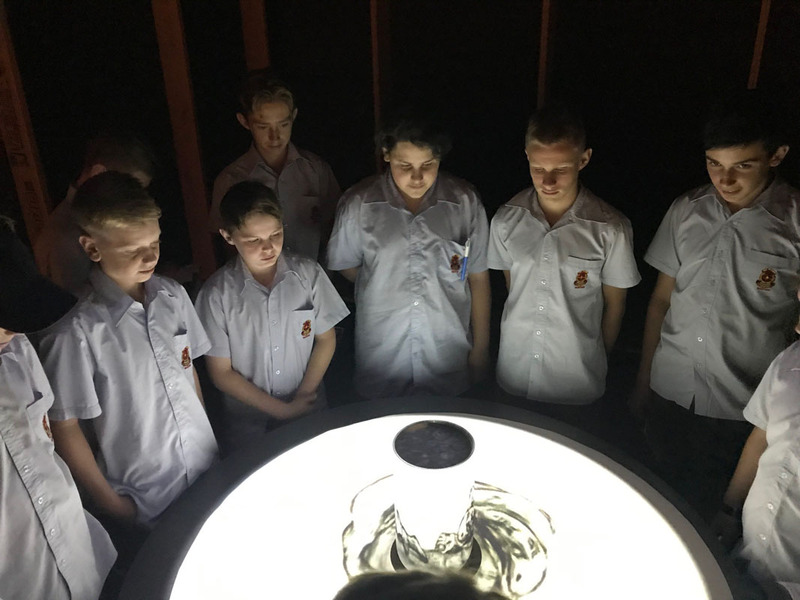 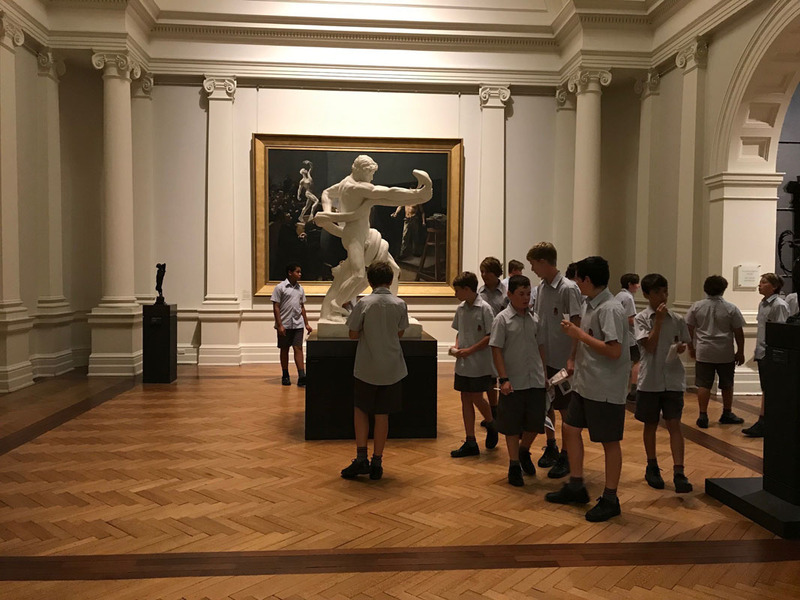 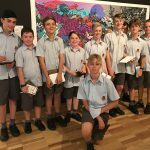 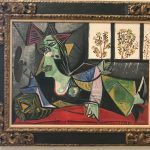 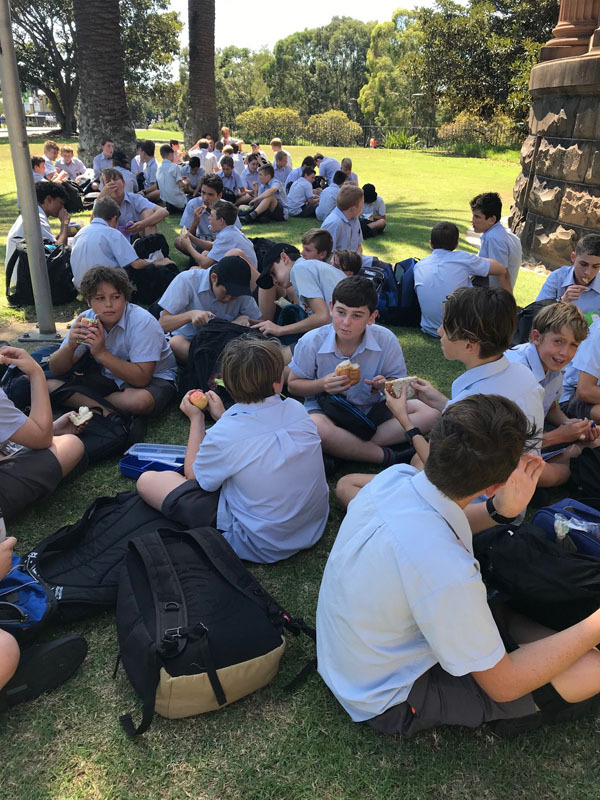 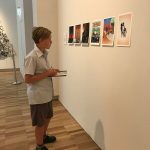 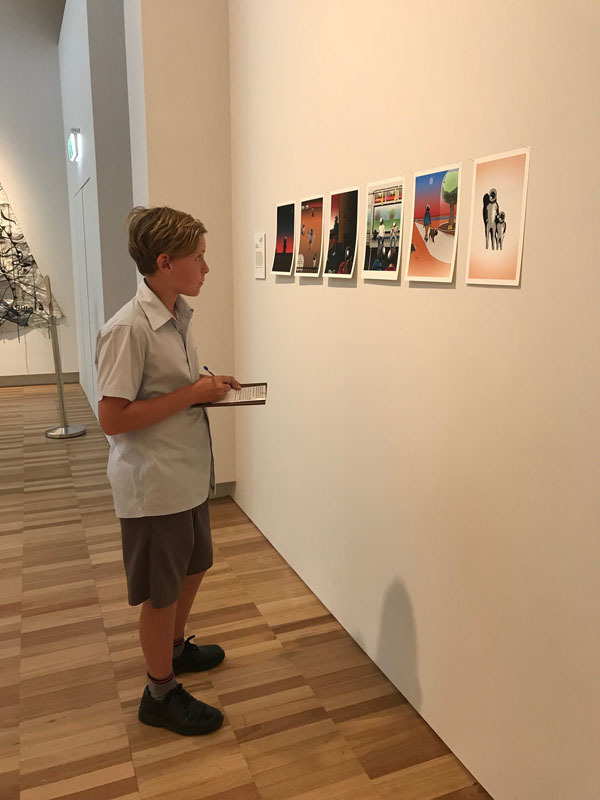 Year 8 Art Visual Arts were able to experience viewing the work of the artist they are studying, during a recent excursion to the Art Gallery of New South Wales. 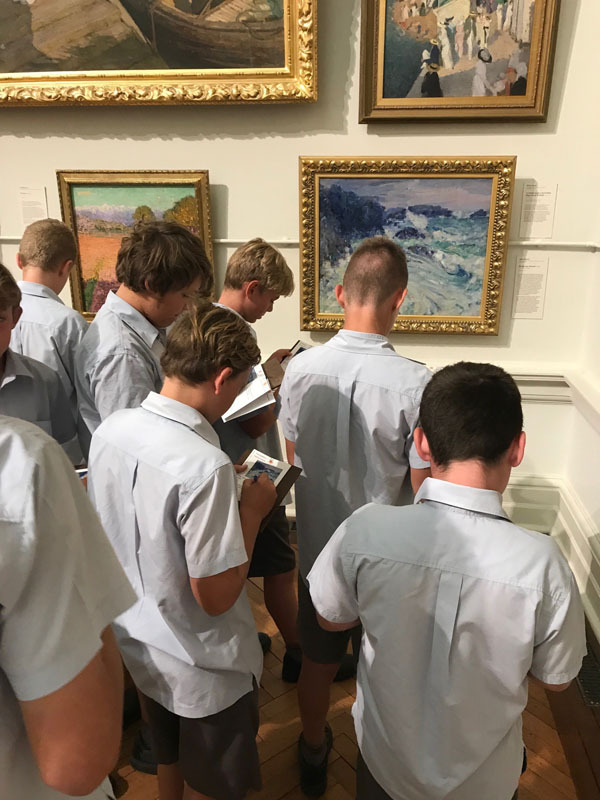 Students are studying the work of artist John Russell, Australia’s “lost” Impressionist. 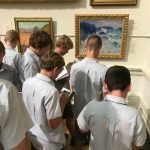 John Russell was an Australian artist who travelled to Europe and worked with some of the world’s most famous Impressionist artists during his stay in France. 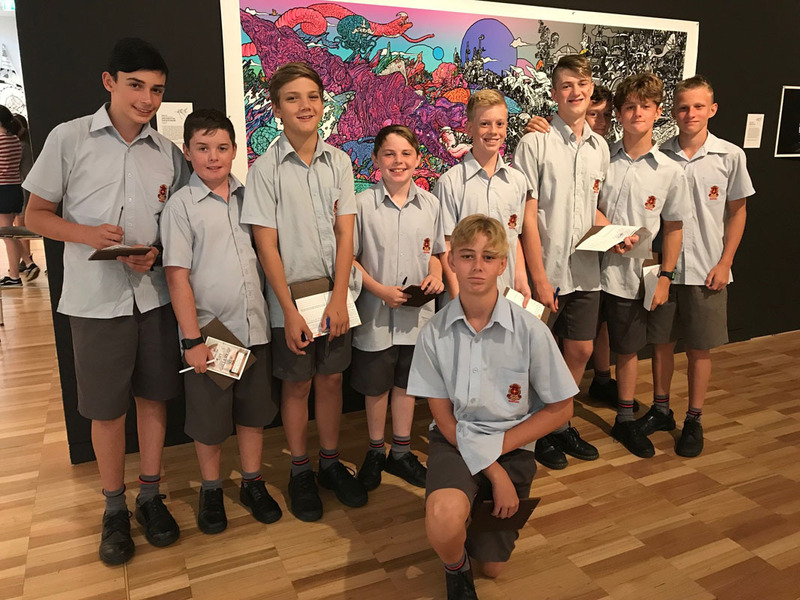 Five Year 8 Visual Arts classes caught the bus to the city and viewed various exhibitions including the permanent collections, Art Express and William Kentridge. 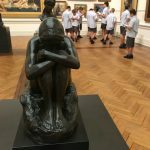 The answer is in the pictures! 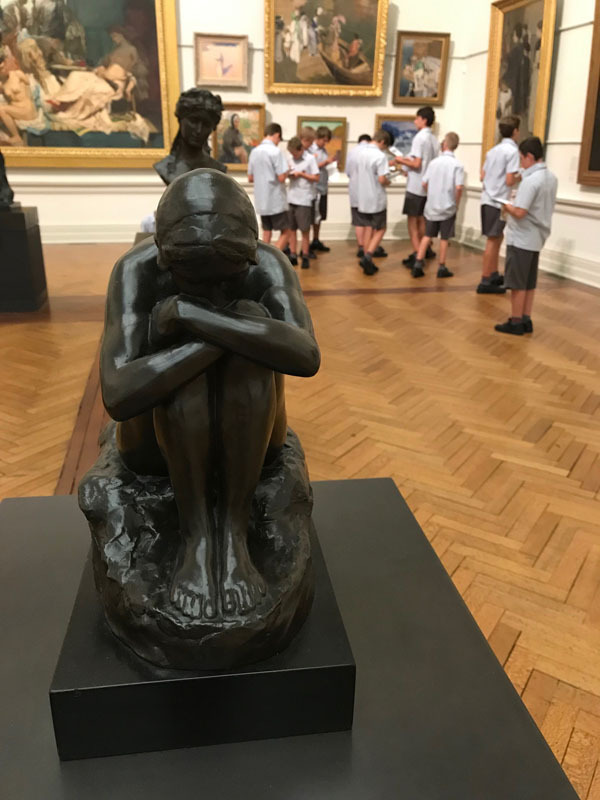 The boys will now use their experience to document their understanding of Russell and other artists, using the information to complete their upcoming assessment and practical tasks.